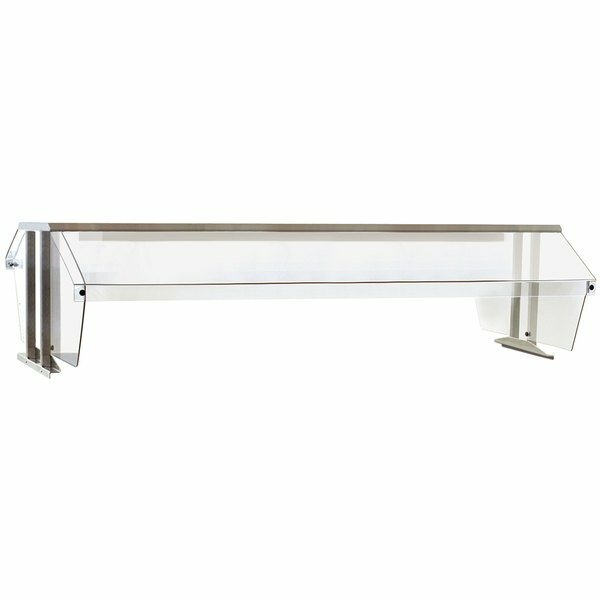 This Eagle Group BS2-HT4 stainless steel buffet shelf is the perfect complement to your 4 well hot food table. 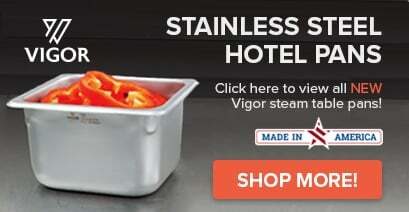 This shelf is made with durable stainless steel for a strong, easy-to-clean, professional design, and has two clear polycarbonate sneeze guards to protect your food from airborne contaminants! The sneeze guards are placed on each long side of the buffet shelf, making it the ideal solution for a hot food table in a buffet environment. The shelf itself is 15" wide without the sneeze guards and it has a 20" clearance from the food table.